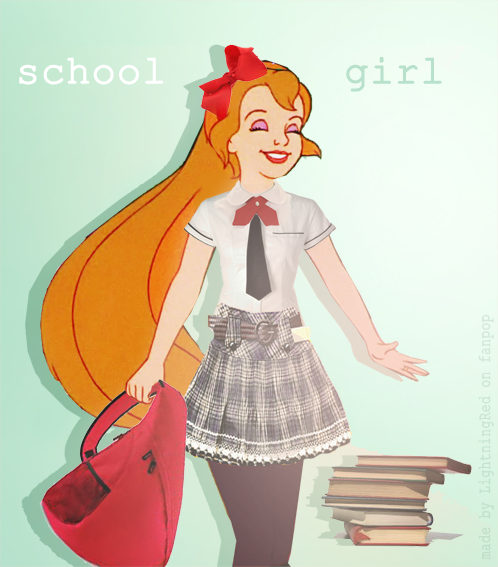 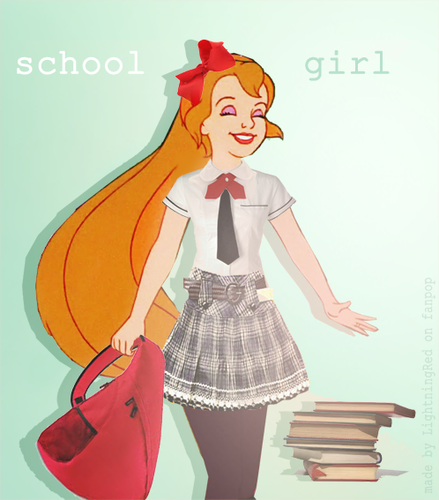 Thumbelina as Schoolgirl. . Wallpaper and background images in the Thumbelina club tagged: thumbelina animated film don bluth 1994 school girl lightningred.